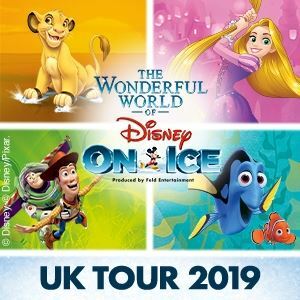 Ticketmaster have a fantastic Countdown offer exclusive on Tickets for the latest Disney On Ice spectacular at Newcastle Metro Radio Arena. 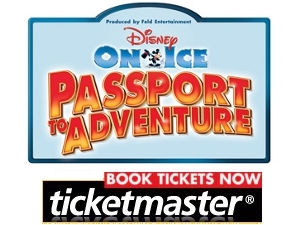 From noon on Friday 28th September to noon on Monday the 1st of October you can get an amazing 20% off all tickets! 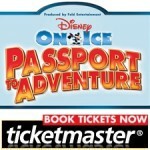 Just use this special link to get the deal here! 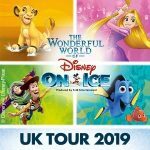 Disney On Ice’s current show is Passport To Adventure and it’ll be visiting Newcastle from the 9th of October to the 14th of October and provides perfect family entertainment.